Nothing like starting your raining day with a drive to work and a chill – super chill – music playing in the car. 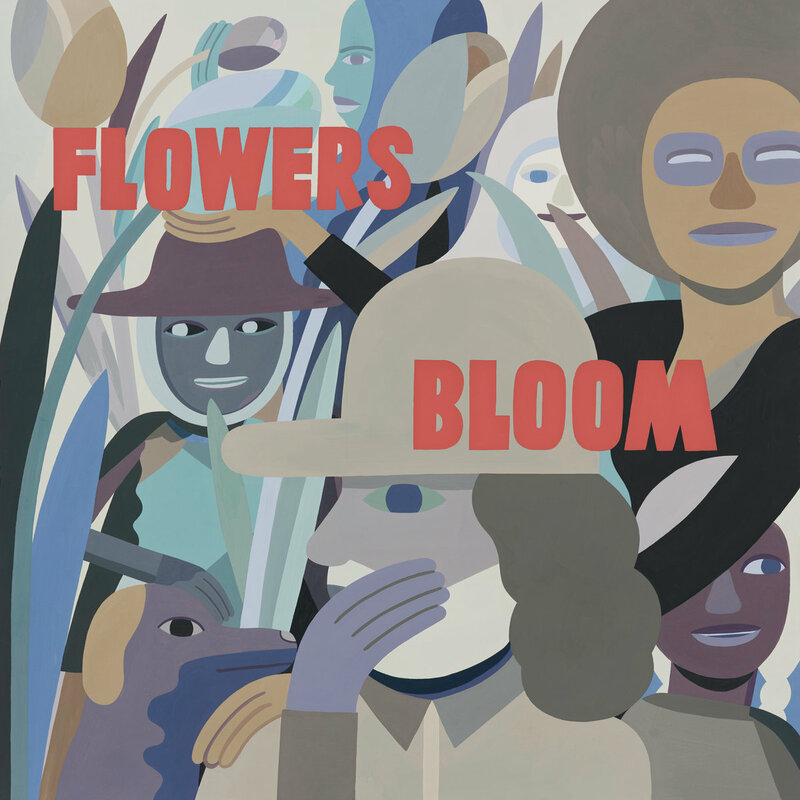 Flowers/Bloom is a mix of funky-soul-drenched RnB sounds that is making us all listen. It flows beautifully between the tracks taking a listener from the upbeat voices to the mellow instrumentals. “I founded The Mixtapers 5 years ago together with my homie Brothermartino, we enjoyed playing hip hop and modern funk live using analogue drum machines, bass, piano, and percussion. The Mixtapers is both a band and a production, it’s a duo/trio production which extends into a quartet/quintet live band depending on the kind of album we’re recording or live show we are doing. (…) We recorded “Flowers” in one live take (exactly as you can hear it)… in the middle of the song we re-harmonized the original chord progression (so we called that part “Bloom”) and Georgia did some amazing choir on that. The whole song was so long we decided to split it into two different songs called “Flowers” and “Bloom”, so that we could release two short edits and the extended original version. The album was recorded using analogue drum machines, bass, piano, keys, percussion, and dub sirens. And this quirky sounds did not end there as the band used a “rare and mystical Saharan percussion instrument called ‘Krakebs'” while recording one of my favorites – “Bloom”. So go ahead and dive deep into this little musical gem. Happy listening.